Come visit us at Honeyville in person! 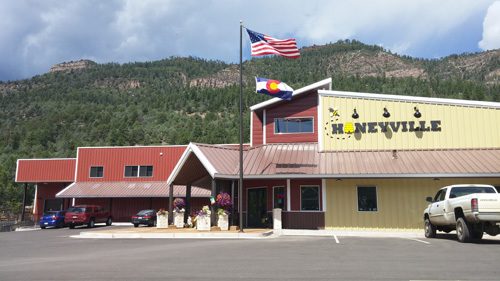 Our factory store is located just ten miles north of the beautiful Durango, Colorado in the gorgeous Animas Valley. 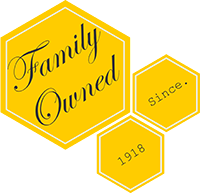 Bring the family and find the queen bee in our live glass beehive or watch our products being bottled in our country kitchen. Taste samples of Honeyville's famous pure Wildflower Mountain Honeys, Jams, Jellies, and Sauces. Or sample some Honey Wine, also known as mead, bottled on the western slope of Colorado. 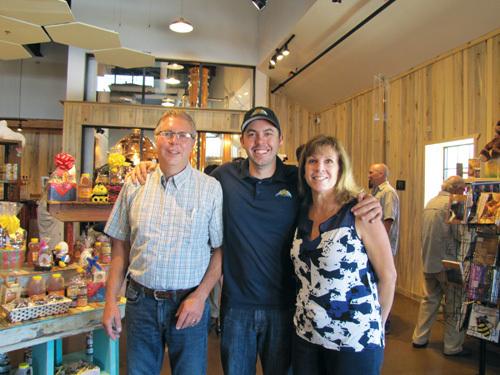 Take home gifts from Colorado and share your mountain discovery firsthand with your friends, family, and guests.